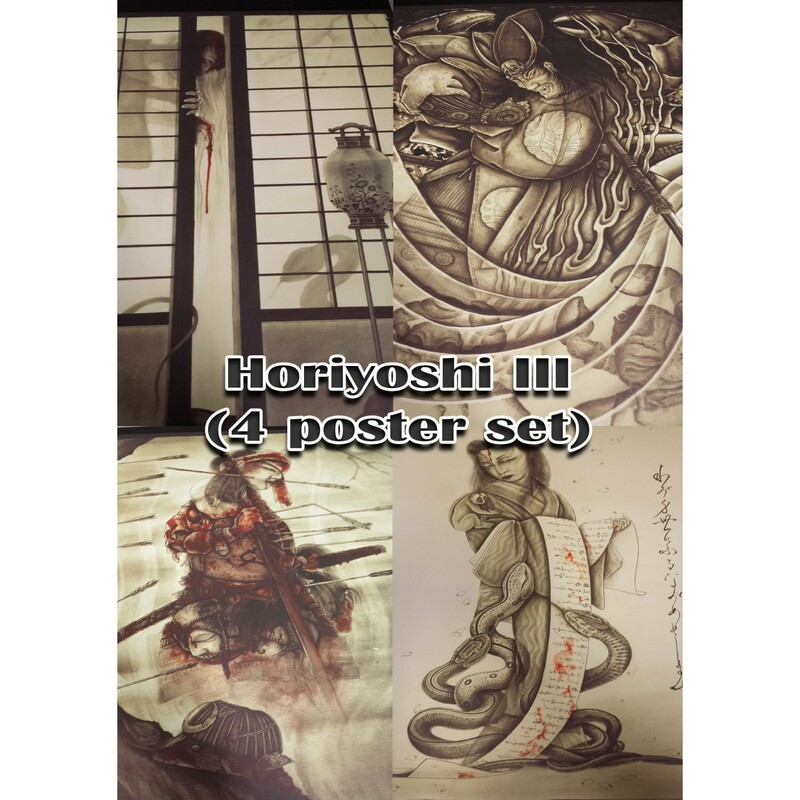 A set of 4 posters by Horiyoshi III in A2 size. Posters by Horiyoshi III. 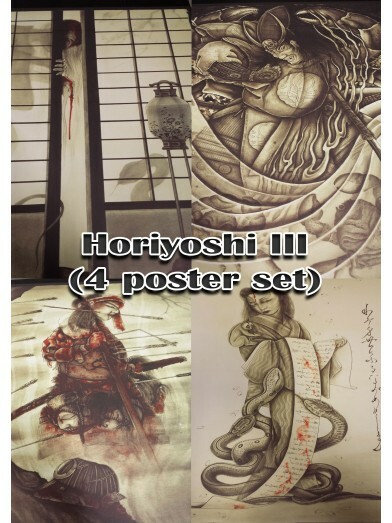 A set of 4 posters by Horiyoshi III in A2 size.